St Marks Church, built in 1844, was demolished in 1911. 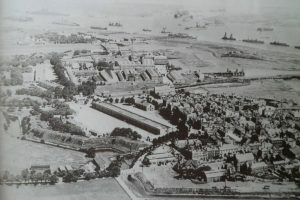 The cemetery remains today and the foundations of the church can still be seen. Hear about the lives of the people who lay beneath this soil. The Guide will give you an insight into a number of those who in Victorian times and early 20th century lived adventurous lives and served their country and their society. 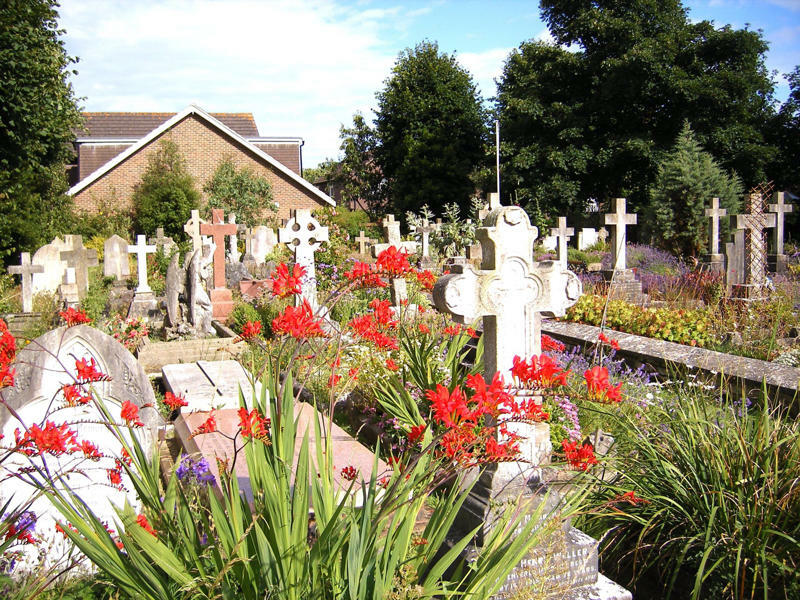 St Marks Churchyard is a treasure in the history of Gosport! On street parking is available in St Mark’s Road and Crescent Road. Space between gravestones is narrow in some places but wheelchairs can get to most of the site, which is level. The Churchyard is relatively small so no need to walk far but seating is not available on site. This is a very peaceful area so good for anyone who doesn’t like crowds. Let the tour guide know if you have any special needs. Toilets, refreshments and lunches are available in The Anglesey Hotel, just opposite. Just off the junction with Crescent Road, opposite the Anglesey Hotel.